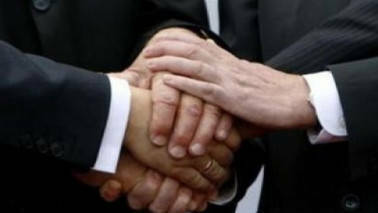 R Thyagarajan of Shriram Group said both parties can explore the merger without the pressure of the exclusivity period. 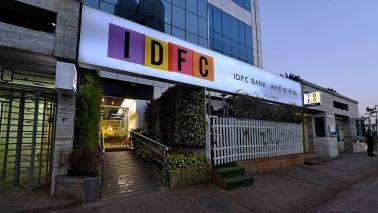 The shareholders long-term wealth is something which will drive our decision with regards to IDFC, R Thyagarajan, Founder, Shriram Group. 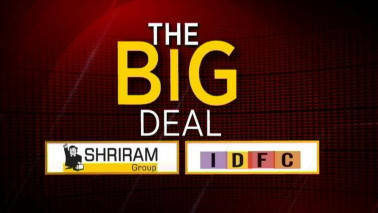 As per a confidentiality, exclusivity and standstill (CES) agreement, the two companies are in the process to evaluate potential combination of certain business and subsidiaries/associate companies of the Shriram Group engaged in credit and non-credit financial services with IDFC Group. 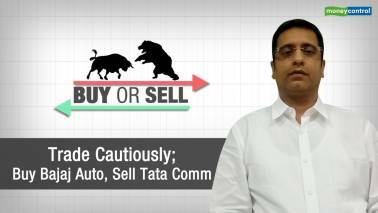 Nomura has retained a buy rating on Shriram Transport Finance Corporation with a target price of Rs 1250 and feels that the investors will need to be compensated by a high premium in the SWAP ratio on its merger with the IDFC Group. 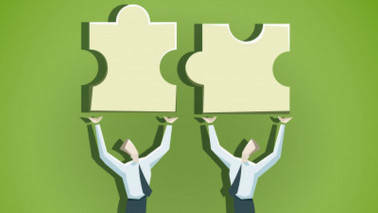 "Any rating impact from the potential merger of Shriram group's financial services businesses with the IDFC group would depend on the final terms of the deal, including the post-transaction structure, pricing and financial profile of the merged group," S&P Global Ratings credit analyst Nikita Anand said. 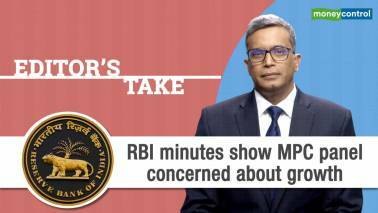 Discussions between RBI officials and company members have taken place but cannot say that there has been assurance from RBI with respect to the IDFC merger, said R Thyagarajan, Chairman, Shriram Group. Ajay Piramal's appetite for striking mega deals shows no signs of waning. 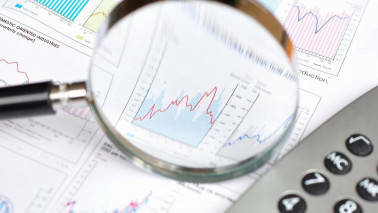 Over the weekend, Piramal did it again - announcing the start of a 90-day due diligence process for a merger between the financial services firm Shriram Group - where he is the Chairman - and IDFC Bank. 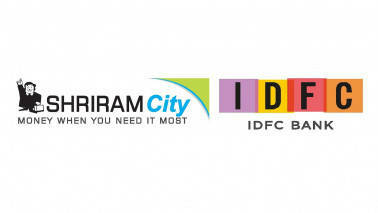 The boards of IDFC and Shriram Group are likely to meet and decide on exclusive talks for a merger. 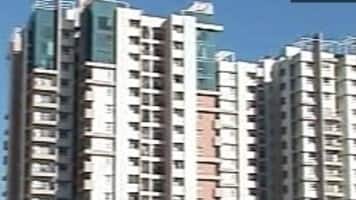 Chennai-based Shriram Properties, the real estate arm of financial giant Shriram Group, has also decided to focus on affordable housing . 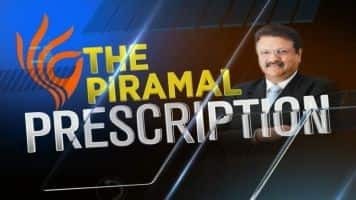 In next two years, the company plans to grow both organically and via acquisitions in its financial services, pharmaceutical and information management business, says Ajay Piramal, Chairman of the Piramal Group. 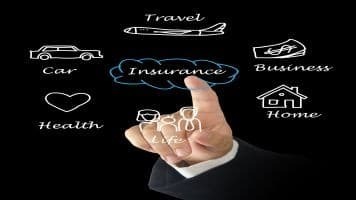 South Africa-based financial services firm Sanlam Ltd has got fair trade regulator CCI's approval to acquire 23 percent stake each in Shriram Group's two insurance firms. 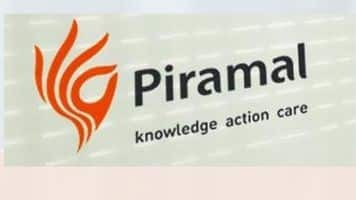 Piramal Group already has a strong presence in Rajasthan and the group is keen on expanding in the state via Shriram Group, said Swati Piramal of Piramal Group. 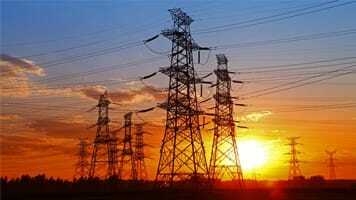 "OGPL has raised Rs 250 crore from existing promoters Shriram Venture (SVL) and its subsidiaries & financial investors, including EW Special Opportunities Fund and Ecap Equities, through preferential allotment," the renewable energy company said in its filing. The preferential shares were priced at Rs 14.56 a share, the company said in a statement. 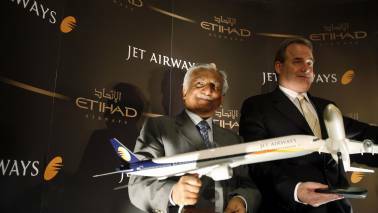 The asset management company (AMC) is part of the Rs 90,000 crore financial conglomerate Shriram Group. 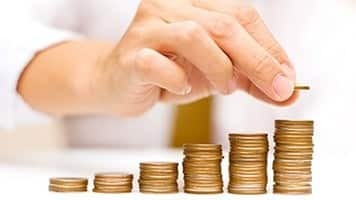 Shriram Credit Company is the sponsor of Shriram AMC and holds 68.67 percent stake in the entity. 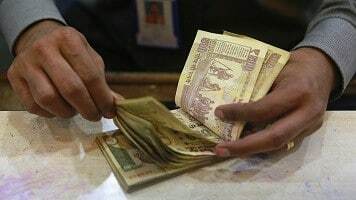 Non-banking financial company Shriram City Union Finance on Wednesday reported a 15.6 percent rise in its net profit at Rs 148 crore in the quarter ended June, 2015, helped by higher interest income and reduction in expenses. 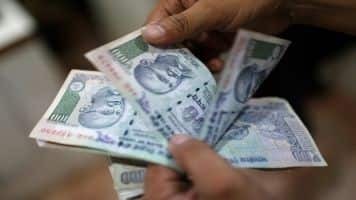 Shriram Transport Finance Company on Friday said its board has approved the amalgamation of Shriram Equipment Finance Company Ltd (SEFCL) with itself. 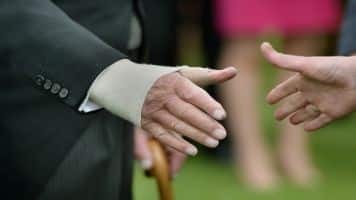 "Milestone has invested Rs 75 crore with Landmark Developers for developing a residential project in Chennai on a four acre land parcel owned by Shriram Group," the company said in a statement. 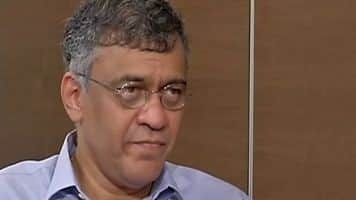 Reckoned for his business acumen, deep knowledge and focus Gopal Srinivsan of TVS Capital Funds sets the bar high for TVS Capital as years go by. In an interview to CNBC-TV18, Srinivasan talks about the business, investments and road ahead for the company. The group said it wants to get into banking space as it would fill up the gap it has in terms of their product offerings. The scope of the work includes procuring of land, designing, manufacturing, supplying, erecting, testing, commissioning and synchronising with grid. 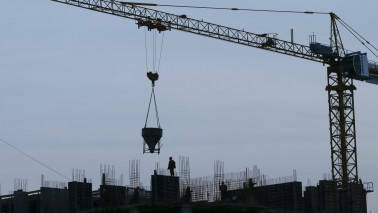 Ireland's CRH, one of the world's largest building materials providers, is set to buy a controlling stake in India's Sree Jayajothi Cements Ltd.